What Does a Home Security System Cost? Are you thinking about having a security system installed in your residence? Maybe it’s to give you peace of mind as well as to help protect your family and your possessions? If so, you may be wondering how much a home security system would cost. The shortest answer is: the price differs depending on the company, the monitoring service package, and equipment that comes with it. For instance, with some monitoring, you can select from several monitoring services with additional add-on equipment. Why Should I Purchase a Home Security System? The cost of a home security system is fairly small when you consider the possible costs of property loss or damage from a break-in. A home security system not only offers peace of mind and a sense of safety, but also helps to frighten off would-be invaders. Another study directed by leading University reports monitored alarm systems make a home three times less expected to be robbed than a house without an alarm system. What are the differences between a professionally monitored and a not monitored security system? While researching online you might have learned that you can select from a professionally monitored or un-monitored home security system. Professionally monitored security systems are inclined to be much more expensive than an un-monitored security system, but many homeowners appreciate knowing someone is monitoring their home 24/7. Monitored systems are typically connected to a phone LAN line, so when a sensor is activated, the monitoring company is notified and contacts the appropriate authorities. Un-monitored systems often have the same sensors contained within monitored systems; however, when the inside alarm sounds, no reports will be sent out to the authorities. Instead, the alarm just warns homeowners and neighbors of a problem, but if you’re not at home, you must depend on on your neighbors to contact emergency or police services. By now you are probably unsure how to define your average monthly cost for home security. 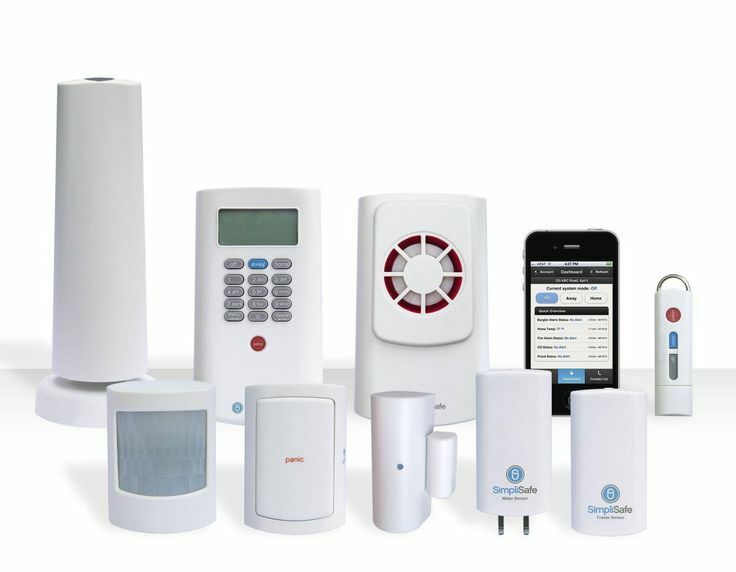 The best way to find this out is to talk to a home security expert to determine which monitoring package and equipment is best for you and your home or office. How big is your home or office? How many entryways need to be watched? Do you want to control your system by remote? Do you have a landline phone in your home? Do you want to include video surveillance? For answers to all your home security questions, check out our services at www.quick-key.net or give us a call at: 1-855-220-6124.